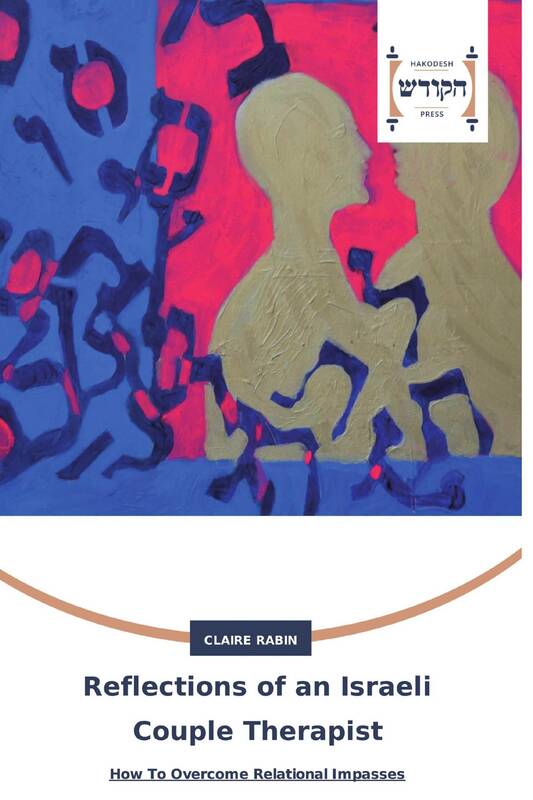 Over the course of 15 years Claire Rabin wrote a regular column for the Israeli women's magazine called "AT" (SHE). In the column Claire shared her decades of experience treating couples in Israel. The name of the column was "stuck points" and it devoted itself to showing how people co-create their own problems and showing ways to solve them as well. Israel is a true melting pot. Claire sees the issues related to the different worlds that come together in Israel as a source of strength and a source of problems for couples. Having been active in the US feminist movement of the 1960's Claire is especially sensitive to gender issues that impact on couples and individuals in modern Israeli couple life. The reader will get to know Israel from the unique view of a seasoned therapist.